Gambling can be done in a number of different ways, though the lottery specifically refers to games where players guess which numbers will be drawn from a pool of possible options. 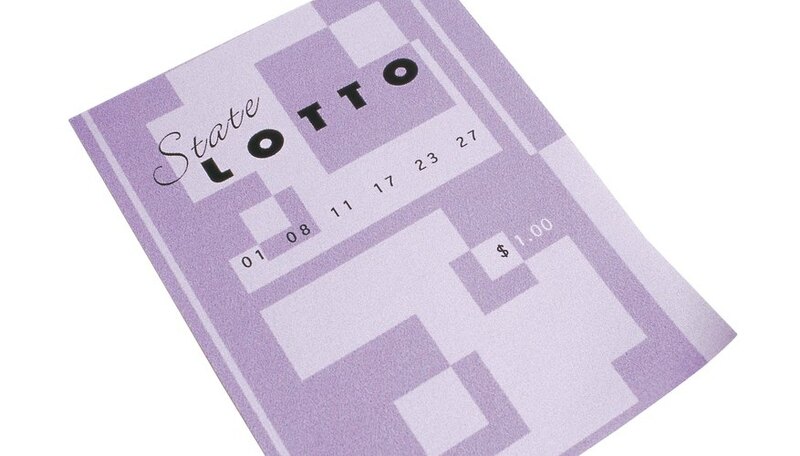 Lotteries are marked by extremely low odds of winning. Lotteries tend to effect people differently and can cause emotional problems. Many other problems tend to surround lotteries, including political and financial concerns. Virtually all lotteries carry extremely low odds of winning. For example, in a lottery where six numbered balls are drawn from 49 total balls, a player has a one in 13,983,816 chance of guessing five out of six winning numbers. Additionally, many companies that run lotteries have been repeatedly accused of targeting poorer demographics in advertising. This coupled with the low odds of winning may compound financial problems of frequent gamblers. Many supporters of lotteries argue that money collected from the games can be used to fund public services, like education and health care. In many cases, however, legislative bodies tend to decrease the amount of funds allocated to the public service aimed at being supported by the lottery, and instead spend the revenues from the lottery on other things. There is very little evidence that supports an overall increase in funding for the public services intended to benefit from the lottery. Another negative effect of gambling is gambling addiction. In the United States, an estimated 15 million people are affected by a gambling problem, of which more than 3 million qualify as gambling addicts or pathological gamblers. Players are not defined as problem gamblers solely based on frequency of play, but are considered problem gamblers if the gambling causes problems for the players. Problem gambling causes a number of difficulties for affected players, including financial troubles. Other effects include relationship problems, often caused by the amount of time devoted to the lottery, instead of a significant other or family members and friends. Relationship problems can also be caused by blame placed on the significant other, as many problem gamblers are in denial. Problem gambling is more than just a poor habit, and can be very difficult to break. Players with gambling addictions generally require a treatment program specifically tailored to their individual situation. Alicia Prince began writing in 2006. She has worked for It's Mitz Productions, Native Range Productions and Skyline Pictures at Paramount Studios, as well as for GeoBeats. Prince holds a Bachelor of Fine Arts in film production with a minor in writing from Columbia College Hollywood.